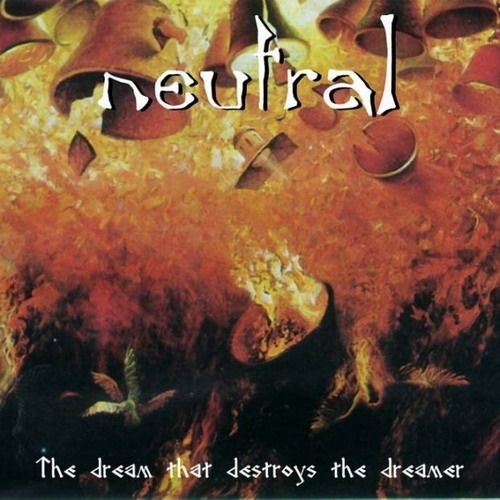 The second demo from Neutral, recorded by a duo of Ash and Ilya Lytkin, who became a "core" of a new Neutral line-up. Along with "When Angels Are Neutral", this demo belong to Ash's personal favourites from his early works, but it's nowhere near as heavy as the aforementioned one. It consists of 4 long tracks which can be described as darkwave with lots of samples (mostly taken from the TV reports about crime ant terrorism during the 90s). Like the first demo, it has little to do with what Neutral is playing now, but I personally enjoyed it a lot.